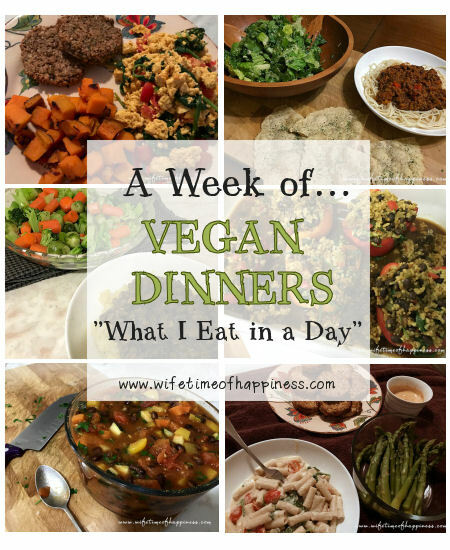 This entry was posted in Lifestyle, Recipes and tagged a week of vegan meals, dinner for vegans, dinner idea for vegan, easy vegan, easy vegan meals, manly vegan, meals for men vegan, PR Friendly Blogger, pr friendly canadian blogger, product review blogs, vegan bloggers, vegan dinner, vegan dinner idea, vegan dinners, vegan food roundup, vegan man meals, vegan meals for men, vegan roundup, vegan weeknight meals, what do vegans eat, what i eat in a day, what I eat in a day vegan, what I eat in a week. 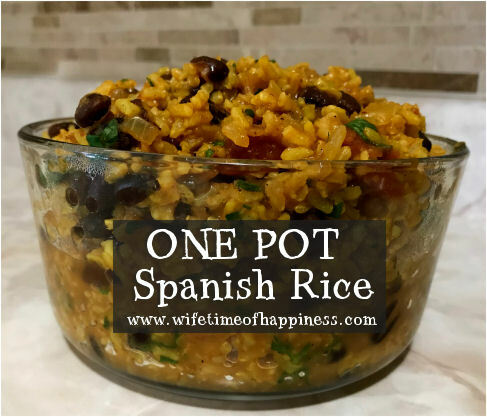 This entry was posted in Recipes and tagged beans and rice, black bean rice, burrito filling, burrito rice, canadian pr friendly bloggers, easy spanish rice, flavored rice, flavored rice for burritos, how to make spanish rice, one pot meals, one pot spanish rice, pot luck dish, PR Friendly, PR Friendly Blogger, pr friendly blogger canada, pr friendly canada, rice and beans, rice for burritos, rice pot luck dish, rice side dish, spanish rice, spanish rice and beans, spanish rice vegan, spanish rice with beans, spanish rice with salsa, vegan rice, vegan rice dishes, vegan spanish rice. I have to admit, before I realized guacamole was *so* easy…I mean, like embarrassingly easy, I'd have no problem shelling out a few bucks for a container. Another embarrassing move. Seriously. 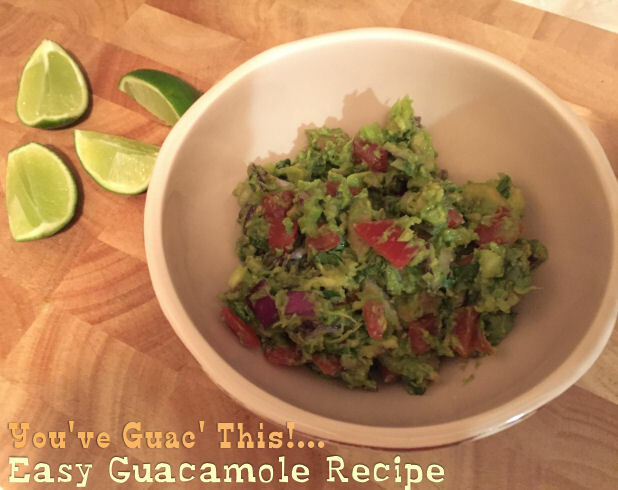 This entry was posted in Recipes and tagged Canadian Blogger, Canadian PR Friendly Blogger, Canadian Review Blogger, Dip, Dip Recipe, Easy Guacamole, Easy Guacamole Recipe, Guacamole, Guacamole Dip, Guacamole Dip Recipe, Guacamole Recipe, Hire a Blogger, How to Make Easy Guacamole, How to Make Guacamole, Mexican, PR Friendly, PR Friendly Blog, PR Friendly Blogger, PRFriendly, Product Review Blogger, Recipe for Guacamole, Review Blogger, simple guacamole. 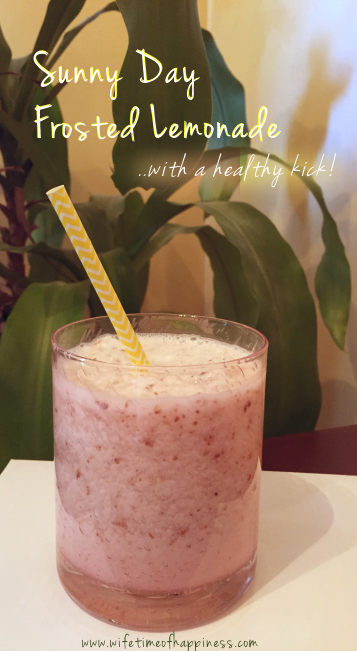 A refreshing Frozen Lemonade Recipe…Without the guilt! 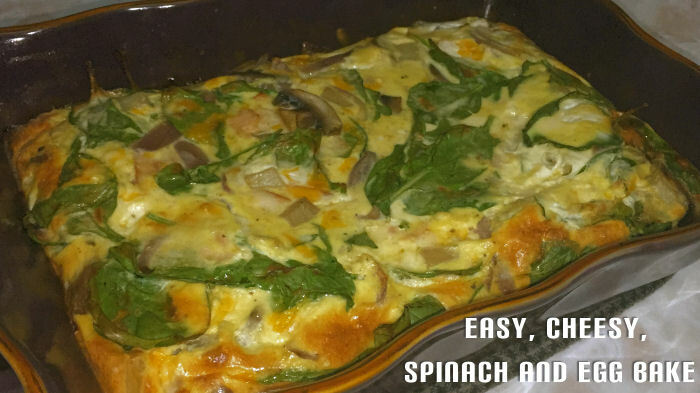 This entry was posted in Health & Wellness, Recipes and tagged Canadian Blogger, Canadian PR Friendly Blogger, Canadian Review Blogger, easy lemonade smoothie, Frosted Lemonade, Frozen Lemonade, Healthy Drink, healthy lemonade, healthy lemonade smoothie, Healthy Smoothies, Hire a Blogger, Lemonade, lemonade smoothie, lemonade smoothie recipes, Low Calorie Smoothie, PR Friendly, PR Friendly Blog, PR Friendly Blogger, PRFriendly, Product Review Blogger, Review Blogger, Smoothies, Summer Drinks, Summertime Smoothies. 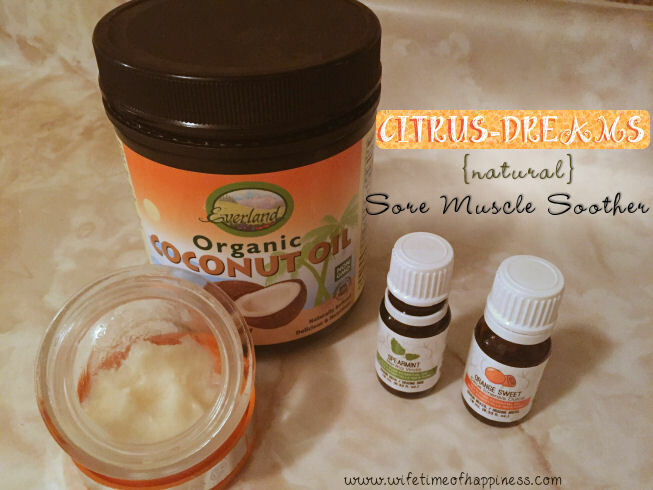 When it comes to finding a natural cure for those sore muscles, finding the right combination that works for you can be frustrating. I was recommended by a friend that to help improve aches, switching my old mattress for a new one would be beneficial. A mattress that includes memory foam would be best. Something like a Leesa queen mattress would allow me a lot of space to relax and hopefully have a comfortable night’s sleep. 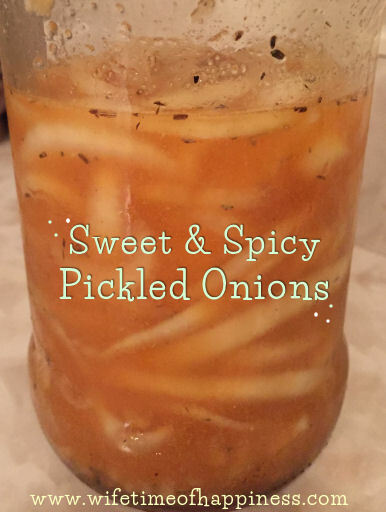 I’ve put together a citrusy and refreshing combination that works amazing (for me) and hope this will benefit you too! This entry was posted in Beauty, DIY, Health & Wellness, Positive Living and tagged Canadian Blogger, Canadian PR Friendly Blogger, Canadian Review Blogger, citrus muscle relaxer, coconut oil for sore muscles, coconut oil recipes, Cure for Sore Muscles, DIY muscle relaxer, easy muscle relaxer, Essential Oil, essential oil muscle relaxer, Hire a Blogger, how to cure sore muscles, how to make muscle relaxer, muscle relaxer recipe, natural muscle relaxer, Orange Essential Oil, Poya Essential Oils, PR Friendly, PR Friendly Blog, PR Friendly Blogger, PRFriendly, Product Review Blogger, Review Blogger, Sore Muscle Cure, sore muscle quick fix, Sore Muscles, Spearmint Essential Oil. 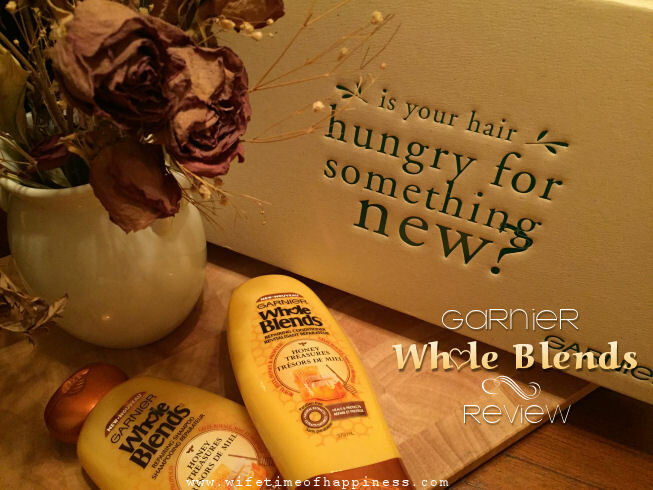 Garnier Whole Blends: Review + Free Sample! Love is in the air hair! Come join me for my review of the new Garnier Whole Blends Shampoo and Conditioner! This entry was posted in Beauty and tagged beauty blog, beauty review, blogger for hire, blogger review, Canadian Blogger, Canadian PR Friendly Blogger, Canadian Review Blogger, does whole blends work, Garnier, garnier products, garnier whole blends, garnier whole blends review, Hair Care, Hire a Blogger, PR Friendly, PR Friendly Blog, PR Friendly Blogger, PRFriendly, Product Review Blogger, Review Blogger, whole blends conditioner, whole blends shampoo, whole blends shampoo and conditioner. Sorry about getting this up so late, as I did want to have it reviewed before Christmas so you too could treat your furry friend to one! 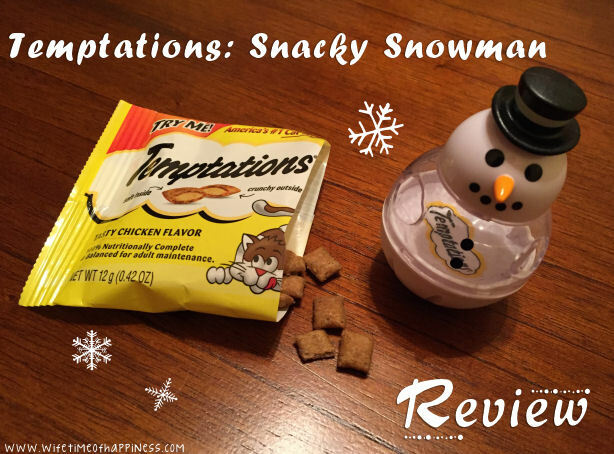 Join me now for our review of Temptations Snacky Snowman! This entry was posted in Cat Product Reviews, Christmas, Seasonal: Winter and tagged buy snacky snowman, buy temptations snacky snowman, Canadian Blogger, Canadian PR Friendly Blogger, Canadian Review Blogger, cat blogger, cat blogs, cat christmas, cat christmas gift, cat christmas gift ideas, cat product reviews, cat stocking stuffer, cat toy stocking stuffer, cat treat toy, cat vlogs, christmas cat toy, christmas cat treats, daily vlogger, everyday vlogger, Hire a Blogger, PR Friendly, PR Friendly Blog, PR Friendly Blogger, PRFriendly, Product Review Blogger, Review Blogger, snacky snowman, snacky snowman review, snowman cat toy, subscribe on youtube, temptations cat treats, temptations snacky snowman.